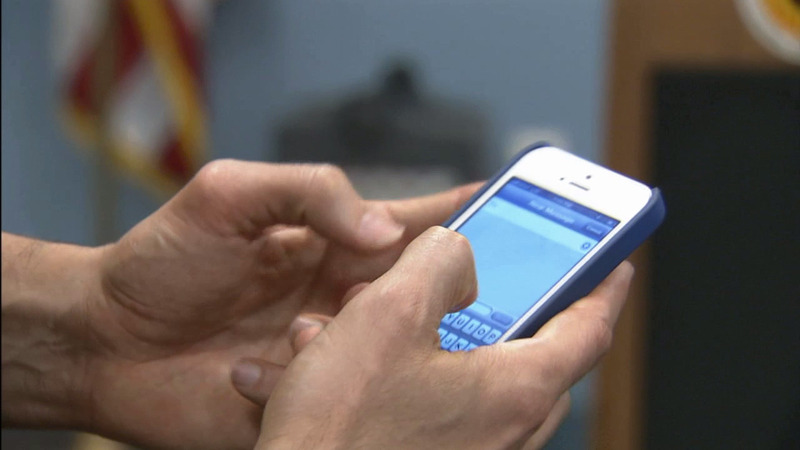 CHICAGO (WLS) -- A surprising new survey by AT&T finds it isn't just texting that drivers are doing - they're also checking social media, video chatting and even shooting video. The survey found that a majority of drivers keep their smartphones within easy reach while behind the wheel. Thirty percent of people who post something on Twitter while driving say they do it "all the time" and 22 percent of those who access social media say they do it because they're addicted.